Send details of Penthouses, Trident Apartments, Sale, Greater Manchester to a friend by completing the information below. *** PURCHASE NEARLY NEW TENANTED PENTHOUSE *** UP TO £25,000 DISCOUNT *** We offer a fantastic opportunity for investors to purchase a contemporary tenanted Penthouse Apartment located on the popular development known as Trident Apartments, in the heart of Sale Town Centre, which is one of Greater Manchester's most sought-after suburbs. 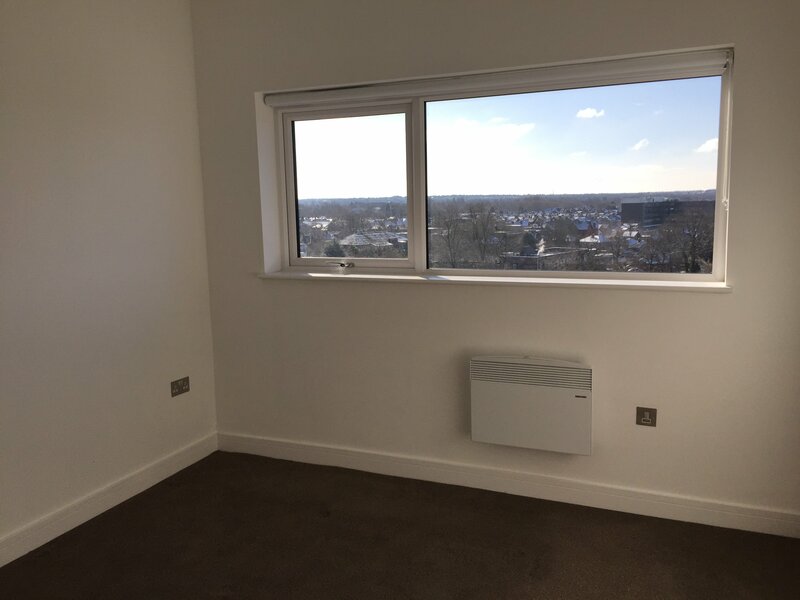 The penthouse has been recently built on the top of the tallest existing building providing eighth floor accommodation with spectacular views. With a contemporary interior completed by two double sized bedrooms, a high-gloss "Magnet" fitted kitchen with integrated appliances and a Villeroy & Boch designer bathroom suite. An allocated car parking space is included. 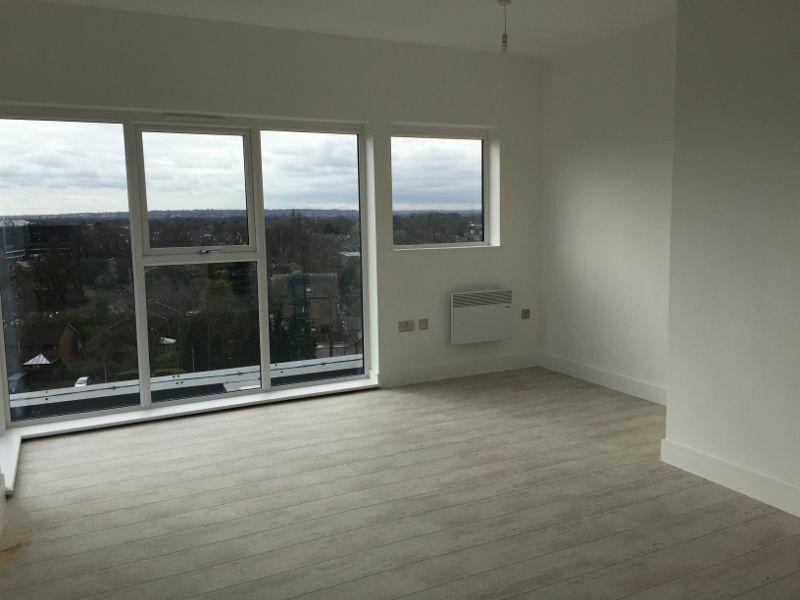 O'Connor Bowden has been involved with the Trident Apartments development since its conception in 2014, instructed as Sales Consultant and Master Agent delivering the sales & marketing strategy for the entire scheme. 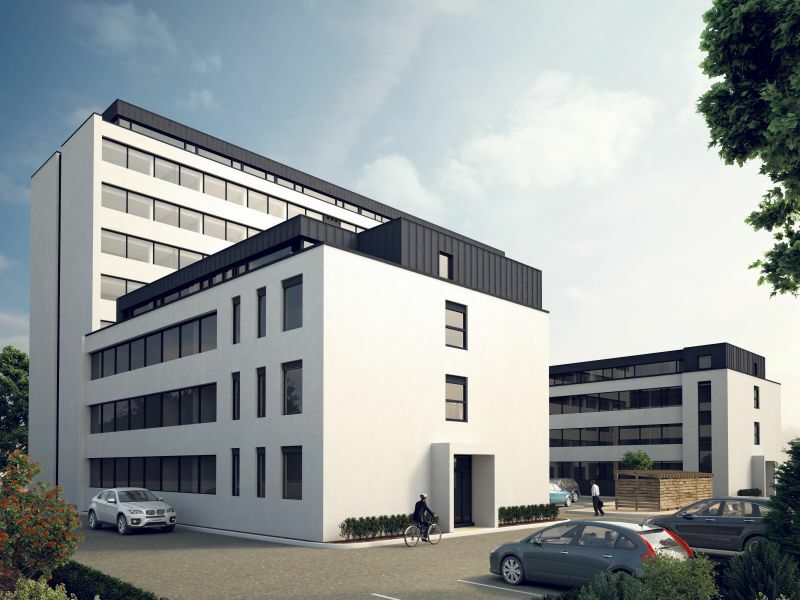 Originally a former office building, the development now comprises; phase 1; 80 x 1 & 2 bedroomed apartments and Phase II; with 8 Penthouses. 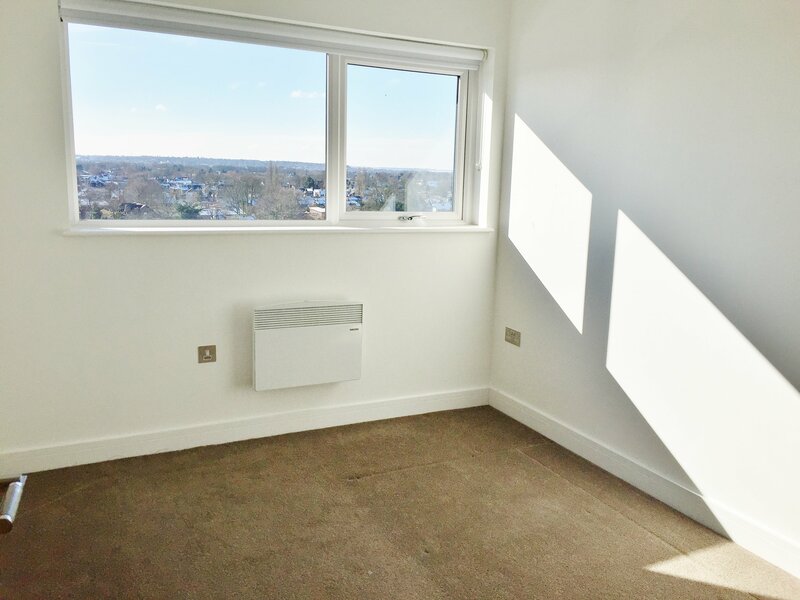 Having initially sold the properties to investors and homeowners we have since remained the letting and property managing agent for most of the tenancies held at the development.In 2017, 8 new Penthouse Apartments were completed on the roof tops of the three buildings, which make-up Trident Apartments. As intended, 4 of the Penthouses were sold to individual owners and a further four retained by the developer's own investment company. 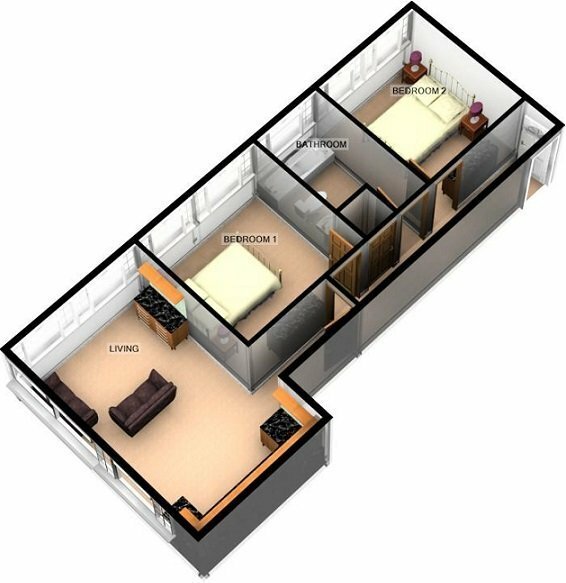 OPPORTUNITY: The former developer decided to sell their four penthouse apartments at a significantly reduced rate to enable re-investment into new projects. 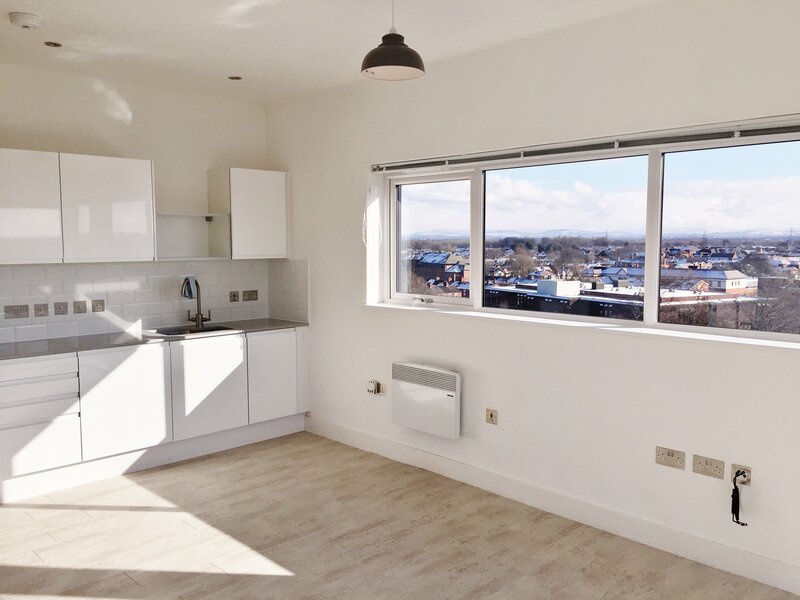 The development has proven to be extremely popular with younger professional tenants, providing chic city living style accommodation in the heart of one of South Manchester's most affluent and desirable town centre suburbs. 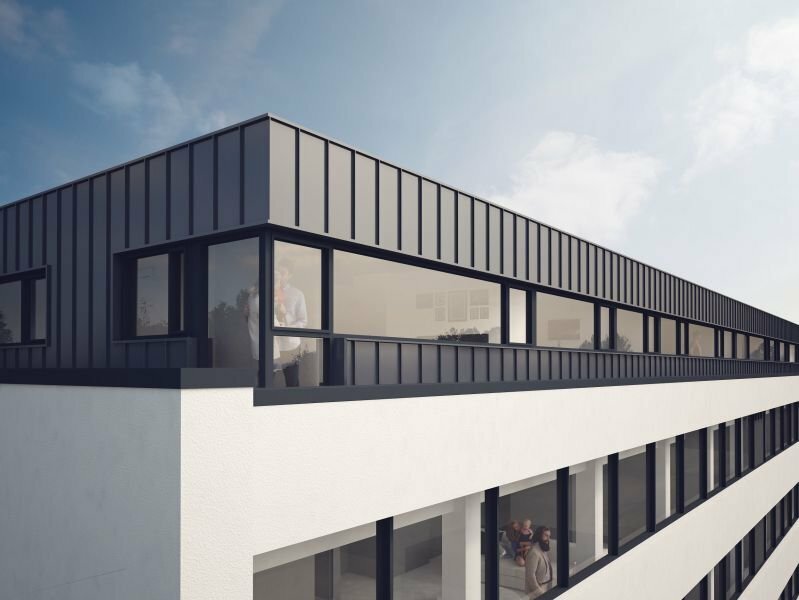 Each penthouse has been newly built on the top of the roof of one of three existing buildings, providing either fourth or eighth floor accommodation with spectacular views. 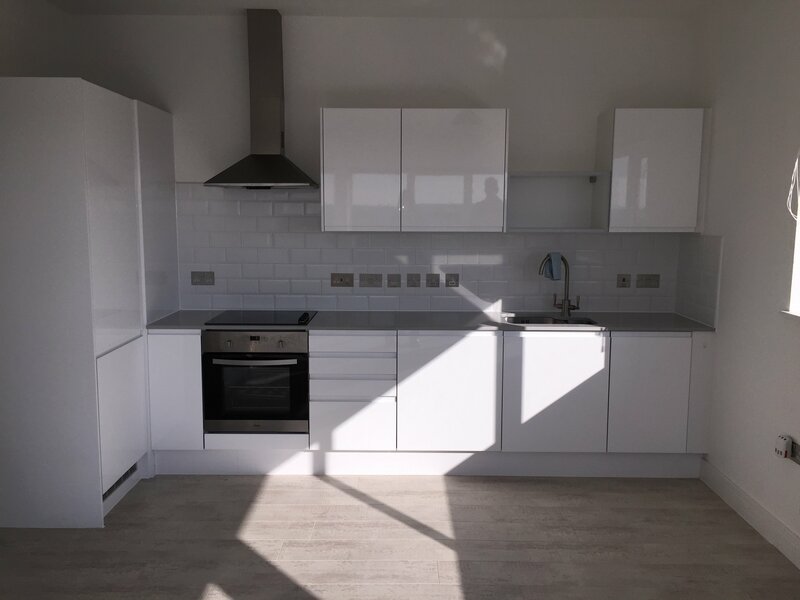 Each Penthouse has a contemporary interior completed by 2 double sized bedrooms, a high-gloss "Magnet" fitted kitchen with integrated appliances and a Villeroy & Boch designer bathroom suite. An allocated car parking space is included. Communal Grounds - Main entrance and driveway for the joint use of residents, allocated car parking spaces. Kitchens - Contemporary white high-gloss fitted kitchen units supplied by 'Magnet'. complementary 'Quartz' work top surfaces with inset sink and drainer. 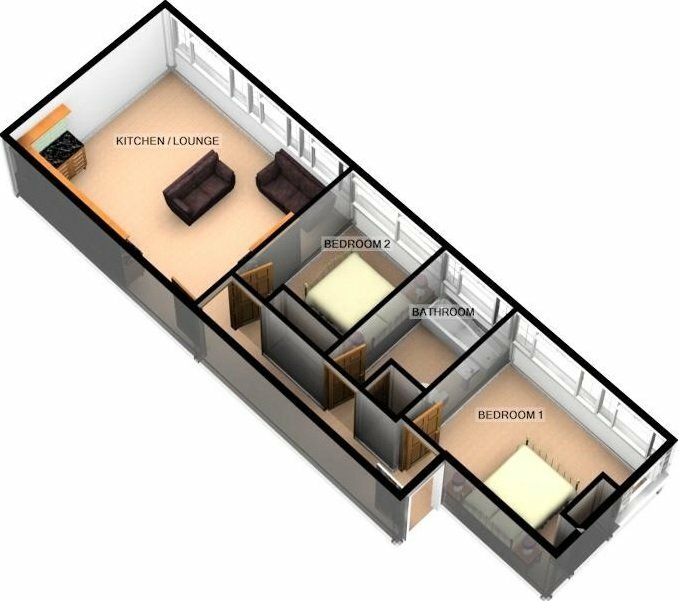 integrated appliances including; Dishwasher, washing machine and full height fridge/freezer.oBuilt-in oven, hob and extractor hood unit. integrated larder Fridge / Freezer. Flooring - Engineered timber flooring to hallway and living rooms, carpeting to bedrooms, ceramic floor tiles to bathroom. Decoration - Walls and ceilings to be painted white with matching woodwork. Brushed chrome ironmongery. Bathroom - Modern white designer bathroom suites with complementary full height wall tiling around the bath, wall tiling behind the WC and Wash-hand Basin, Shower fitments over bath with screen. Electrical - Mechanical air circulation and extraction system in bathrooms and kitchen, LED flush ceiling down lighters in Kitchen and Bathroom, TV points in Lounge and Master Bedroom. Heating - Energy efficient electric heating and water system. Fire Protection Sprinkler System - Fire Protection Water Sprinkler installed throughout each apartments. 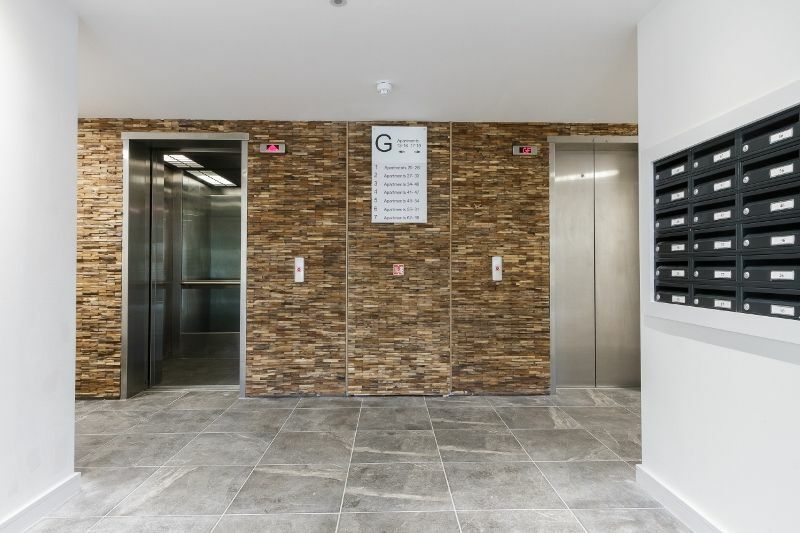 O'Connor Bowden have managed the properties since they were completed, alongside a significant number of other properties within the development at Trident Apartments. We would welcome the opportunity to maintain the letting and management services with the new owners and will offer a continued management contract on favourable terms. New Build Warranty: Each property is sold with the balance of a 10-year New-Build Warranty provided by CRL.Tenure:Leasehold with a 150-year term commenced in 2017 and subject to annual ground rent of £250.00 pa, subject to 5-yearly RPI review. Service Charge:We are advised by our client that the Service Charge is currently circa £850.00 pa.
Energy Performance Certificates:The EPC band is currently Band D.
Council Tax Bands:To be confirmed. 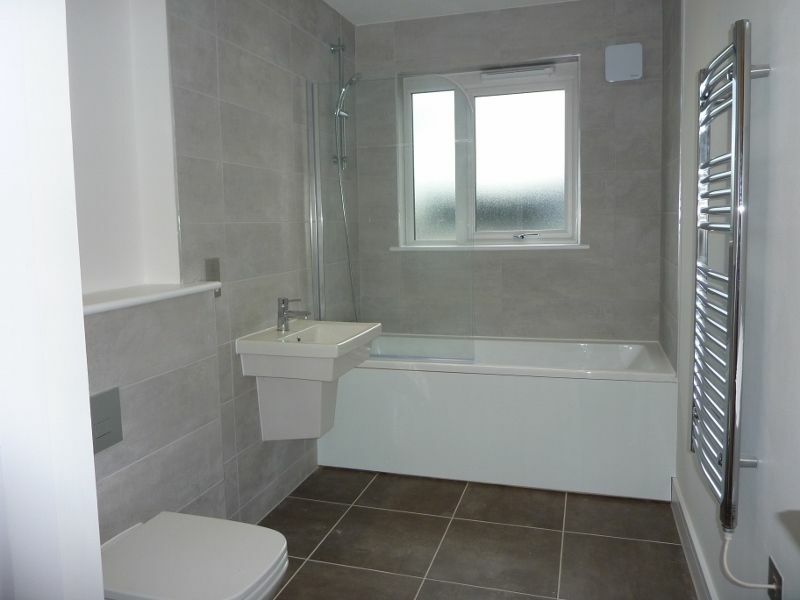 This property is offered as a tenanted sale, without vacant possession on completion. Viewing is strictly by appointment through O'Connor Bowden. For all enquires and viewing appointments, please telephone 0161 808 0010. Due to this property being tenanted, we cannot guarantee an internal inspection. However, we will make every possible attempt to arrange a viewing for prospective purchasers.